The Lady Magazine has remained a trusted and reliable source of advice, opinion and support to women for over 130 years. 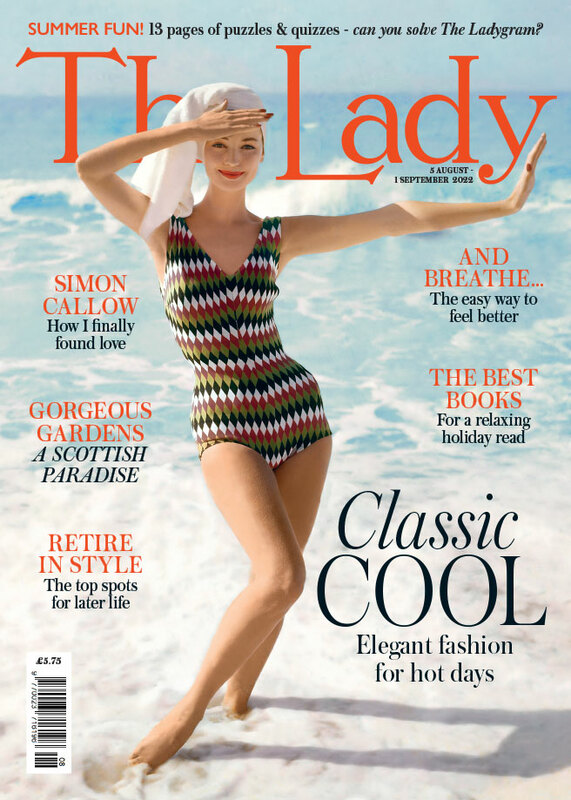 Featuring commentary, fashion, travel, reviews of the latest books and the arts, cooking ideas and gardening tips, thousands of readers already look to The Lady Magazine for their regular intake of inspiration and culture and carefully sourced domestic recruitment. Subscribe today and SAVE £68.00 on the annual shop price. Please note: As an annual subscriber you will receive 24 twice monthly magazines posted out in 2019/2020, covering an annual 52 week period. A SAVING OF £68. Pay only £70 by Direct Debit (saving £68 on the annual cover price of £138), or pay £75 by cheque or credit/debit card (saving £63). FREE access to the digital edition, on-line, tablet or via your smart phone worth over £55 per year. This site is provided by CCA International on behalf of The Lady Magazine. If you have any problems ordering please call 03444 725 248 for assistance. This site is protected using 256bit encryption for your security.